This vegan Twix candy has the caramel, chocolate, and that crunch! 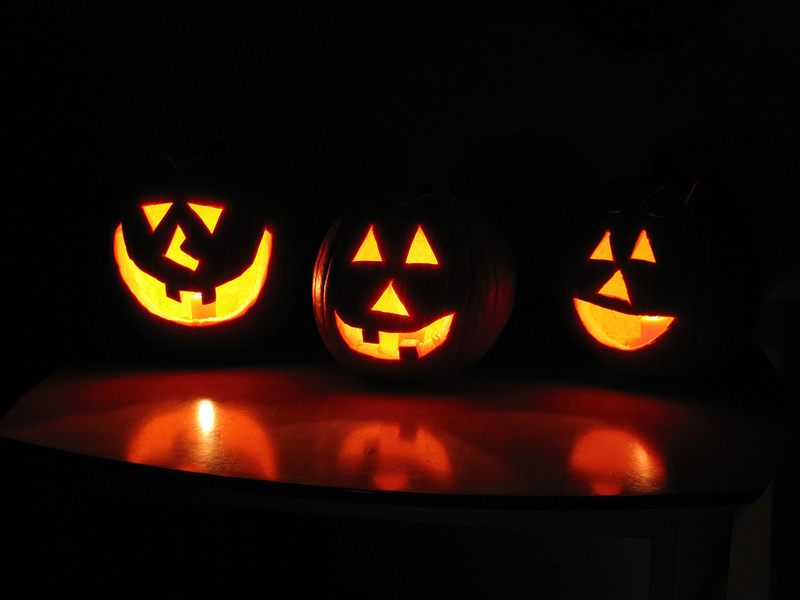 You can make it in only 15 minutes. 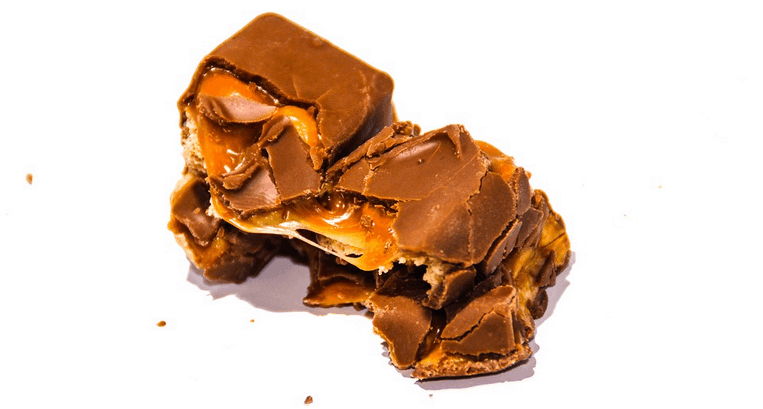 Check out this vegan twix candy recipe. 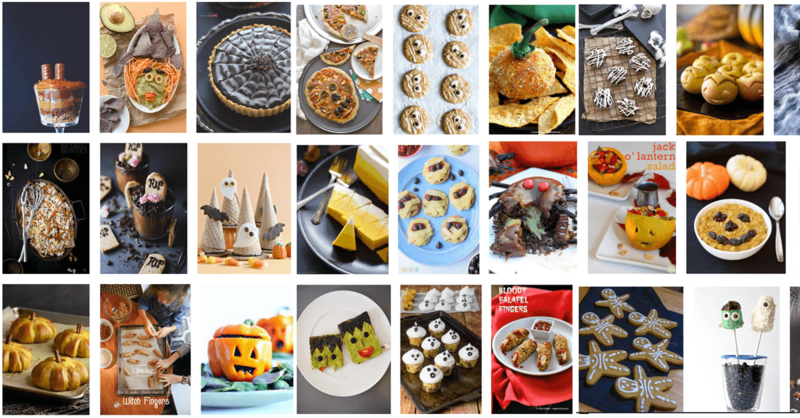 30 easy vegan Halloween recipes you will love to make and eat. 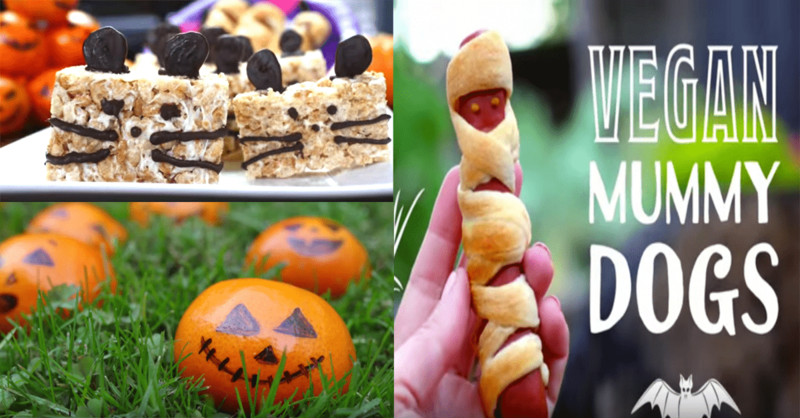 The vegan Halloween recipes are perfect for kids parties or adults. 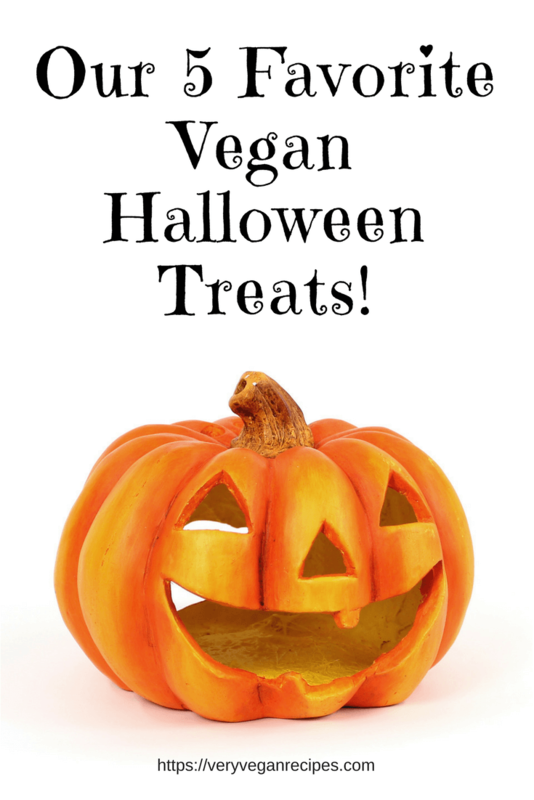 Not eating vegan Halloween candy is scary! 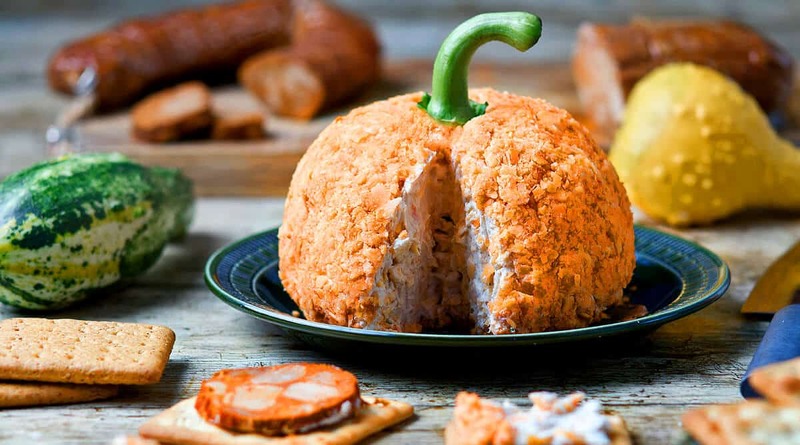 Take the fright out of Halloween with these 7 easy vegan Halloween treats and candy recipes.